For centuries, Native Hawaiians have resided in a geographic region known as the ‘Ewa Plain, part of the traditional Hawaiian land division of Honolulu. Hawaiian oral history associates this area with some of the earliest migrations from East Polynesia. The ‘Ewa Plain is also known for its natural and economic history in the 19th and 20th centuries. In 1795, it became known as “Barbers Point” after Captain Henry Barber’s ship grounded on the nearby coral reef. Naval Air Station (NAS) Barbers Point was commissioned in 1942 and became an important air center, technical training school, and fortification in World War II, manned by 12,000 sailors. During the Korean War, it was used as a critical staging area and would later become home to the Rainbow Fleet—a squadron used to track Soviet submarines. Today, the vestiges of early Hawaiian stacked coral dwellings and agricultural features, religious structures, modified sinkholes, and trail markers still exist. Traditional Hawaiian burials may also be present. In addition, 20th century habitation, ranching, and sisal cultivation sites are located alongside World War II military components. The Navy, the federal agency carrying out this project, was responsible for conducting the Section 106 process under the National Historic Preservation Act. Section 106 requires that federal agencies identify historic properties and assess the effects of the projects they carry out, fund, or permit on those properties. Federal agencies also are required to consult with parties that have an interest in the fate of the property when adverse effects are likely to ensue. The Navy completed consultation with the Hawaii State Historic Preservation Officer (SHPO) and other consulting parties in 1998 and in 2010 regarding the base closure and land transfer. The Navy concluded the Section 106 process in both instances with a finding of “no historic properties adversely affected” provided certain conditions were met, including placing historic preservation covenants on particular transferred properties to ensure future preservation and appropriate treatment. Restrictive covenants place land use controls on each property and require consultation with the SHPO for activities that would potentially impact cultural resources. The station was closed in 1999, and in 2002, redevelopment responsibility was transferred from the Redevelopment Commission to the Hawaii Community Development Authority (HCDA). The Navy retained 1,055 acres for military housing and support facilities and conveyed 334 acres to HCDA and another 819 acres to other state agencies. The HCDA partnered with a nonprofit organization, the Kalaeloa Heritage and Legacy Foundation, to build the Kalaeloa Heritage Park on a portion of the state lands. The park provides public access and interpretation of cultural elements on the site and the broader area. The Navy continues to evaluate its historic properties on the Navy-retained lands, including both cultural and former naval aviation sites. 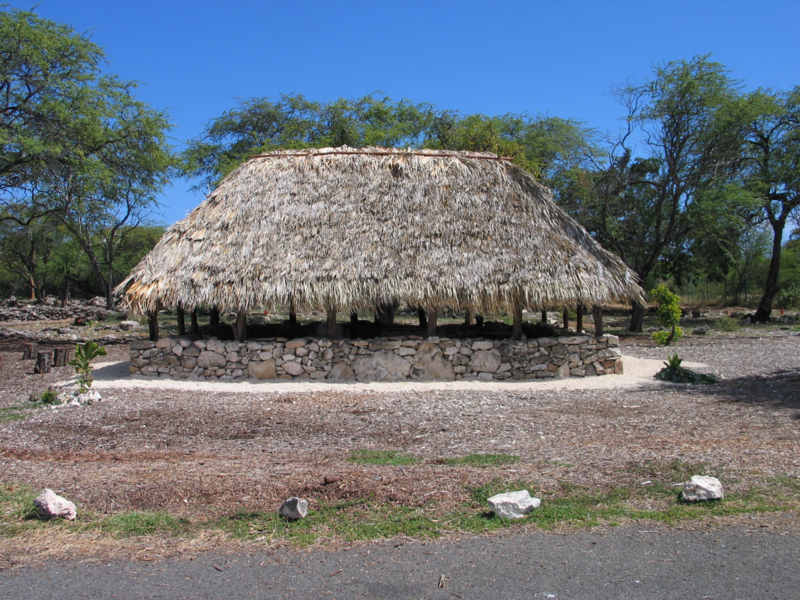 When the Navy’s last naval air station in the Hawaiian Islands ended 57 years of service, the Section 106 and base closure processes resulted in the preservation of Native Hawaiian archaeological sites and access to previously restricted cultural sites for Native Hawaiians and the public through development of the Kalaeloa Heritage Park. 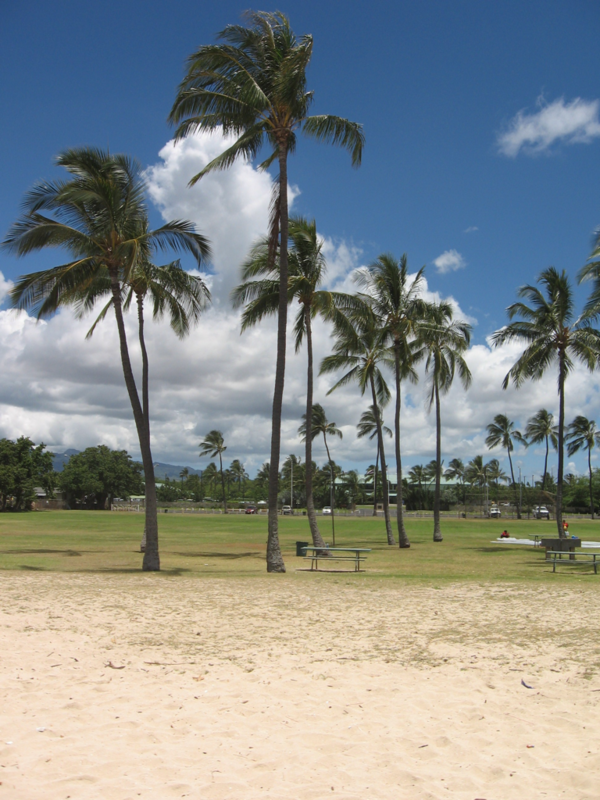 The Section 106 process and the work of the Kapolei Hawaiian Civic Club led to the identification of the Hawaiian cultural presence in the former Navy property. 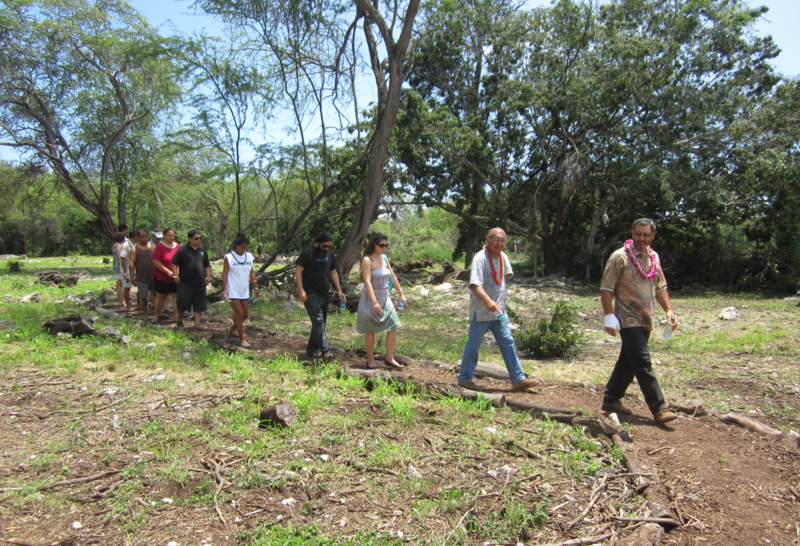 Federal, state, and private agencies partnered with local community groups to create the 77-acre park containing more than 177 relatively undisturbed archaeological features including a heiau (temple) and habitation and agricultural sites. Now the cultural sites at Kalaeloa Heritage Park are being preserved to educate the community on centuries-old Hawaiian cultural traditions and practices, advocate cultural awareness, and maintain an authentic Hawaiian presence in the Kalaeloa area.